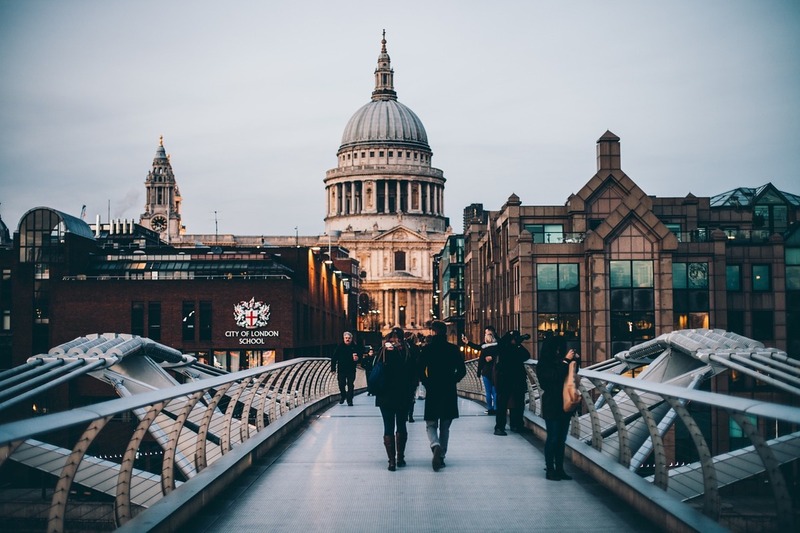 Why not join Alison and Basil Eastwood, co-founders of Cecily’s Fund, for an entertaining stroll through central London taking in many of London’s iconic sights and views. Whilst the whole walk is approximately three miles long you can drop in and drop out at any point along the way. Do also bring a packed lunch. It would be great as well if you can contribute £19 towards our appeal to help 19 orphans/ vulnerable girls to continue their education in Chingola. If you express an interest in the walk this does not oblige you to take part. We will send out a detailed itinerary with map to anybody who has expressed interest and we are ready to answer all your questions. We can guarantee some gentle exercise, good camaraderie, getting re-acquainted with famous sites of London whilst raising funds for a good cause.